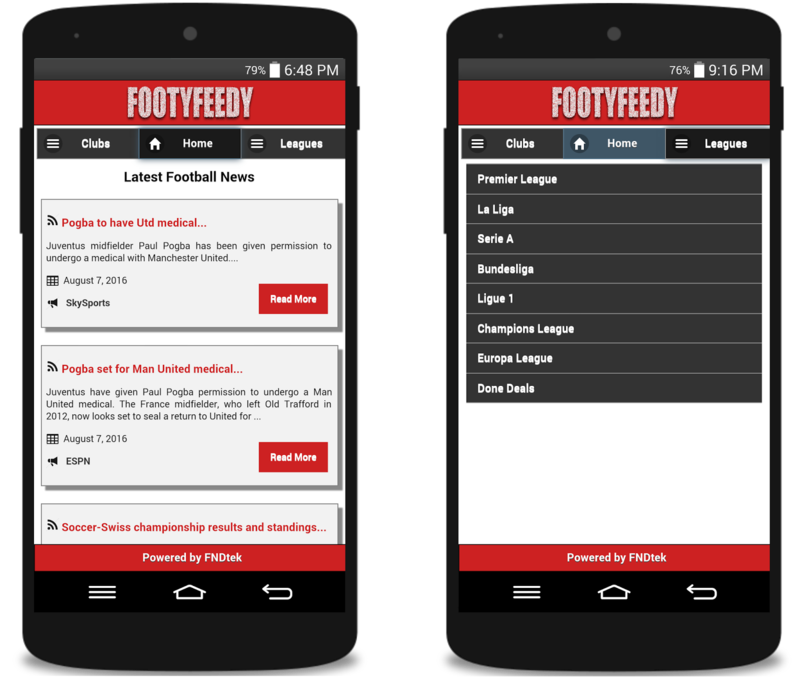 FootyFeedy android football news application providing reliable news with no ads in quick way. Download at the Google App Store and access the quickest news fetcher. Hey there fellows, you might be in need of a simple, fast and latest football news mobile application. Now you don’t have to wait FootyFeedy (FF) App has been arsenal officially launched with exciting, simple and easy to use features. 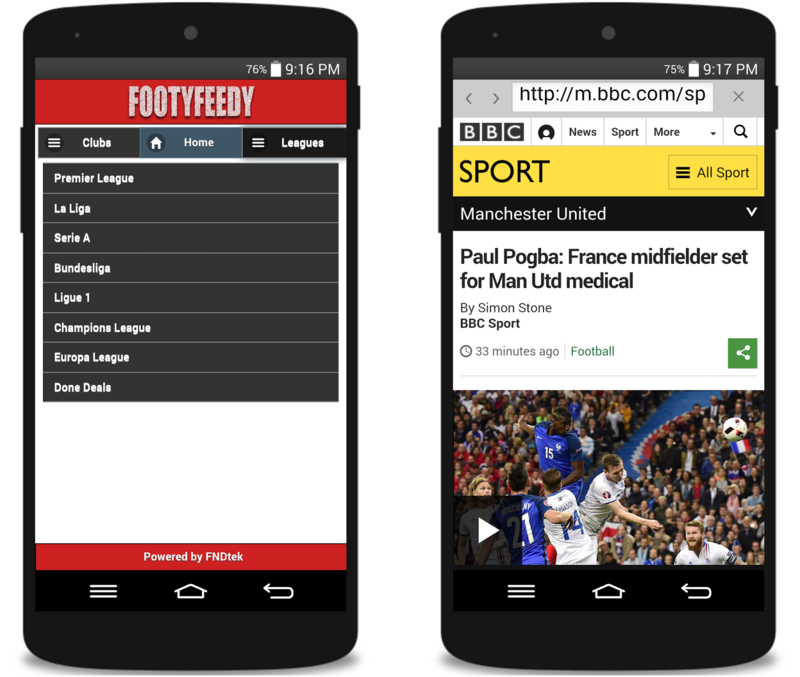 FootyFeedy is an android Application that enables the football users to keep themselves upto date with the fast and latest news feeds. 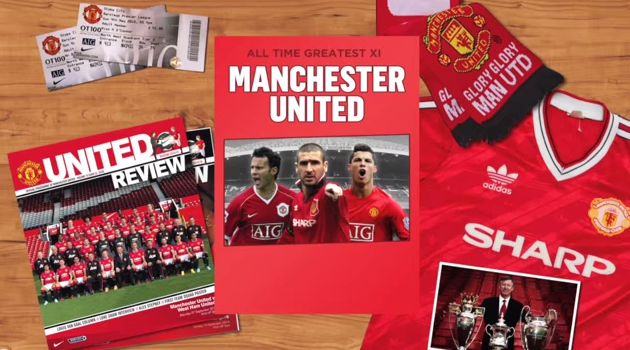 FF catches the latest plus hot news including all general, international, clubs, transfer, injury news, match previews and reports from the reliable sources such as SkySports, DailyMail, Guardian, BBC and Liverpool Echo. 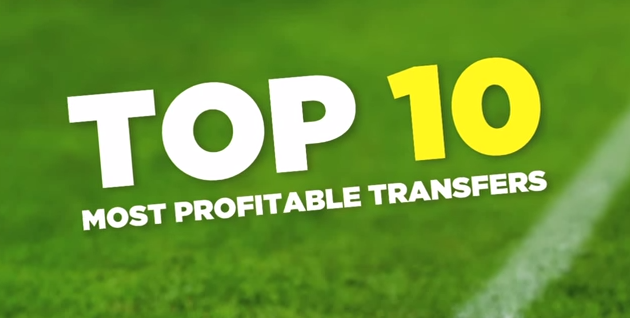 FF have several options from all the latest stories to your favourite club. 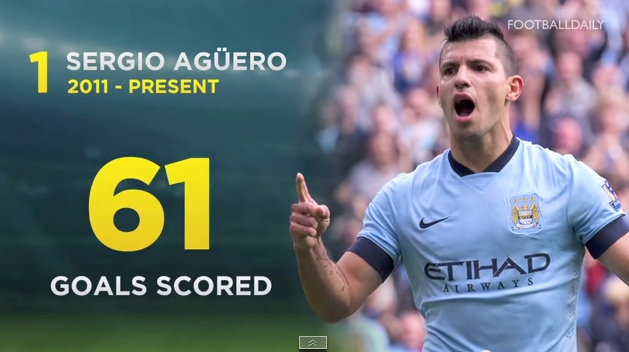 Currently, the app has only top clubs of top leagues. Below are some of the pictures from the app. For your feedback, comment below or go to FNDtek and let them know any improvements or your desired feature. Currently, FF is only available on Android Platform, you can download from Google App Store. 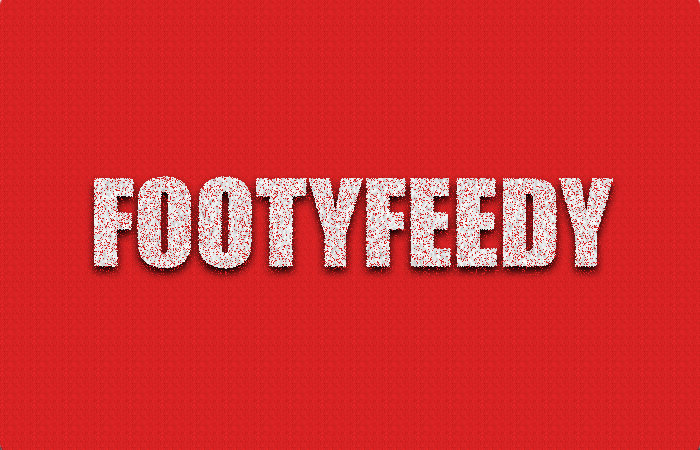 Don’t Forget to rate and comment in the Google App Store FootyFeedy page!